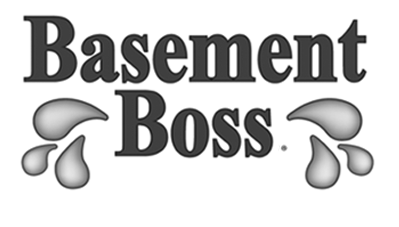 Longtime employee of J&D Baer Inc. London operations assumes ownership of the City of London Basement Boss dealership upon announcement from David Baer’s announcement of retirement. Jason Marcus, who has been manager of J&D Baer Inc. London operations for the past 12 years is taking over as authorized Licensed Basement Boss dealer, registered as Renovation Professionals Inc. for the City of London. As the person who has been serving London customers so capably, this transition will ensure Basement Boss customers the continuation of the award winning services customers have come to expect. Click here for contact information. J&D Baer Inc, In pursuit of his passion, and in consideration of their downsizing; John Baer has decided to concentrate and specialize more locally in the home renovations and building trade. He will however continue to honour all J&D Baer Basement Boss warranties and workmanship. We wish John all the best for much success in his new endeavours. Congratulation David on your much deserved retirement! You’ll both be missed here at Basement Boss.